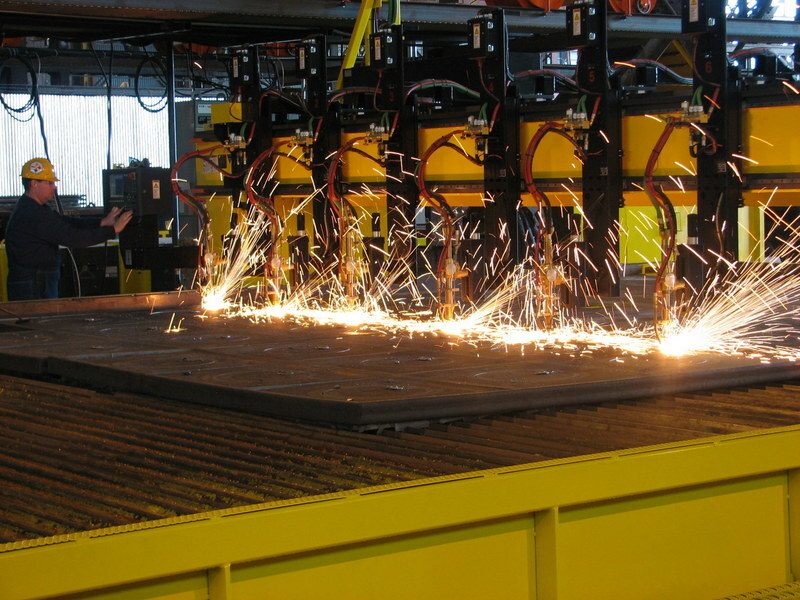 Our range of metal processing services makes Farwest the preeminent metal solutions provider. 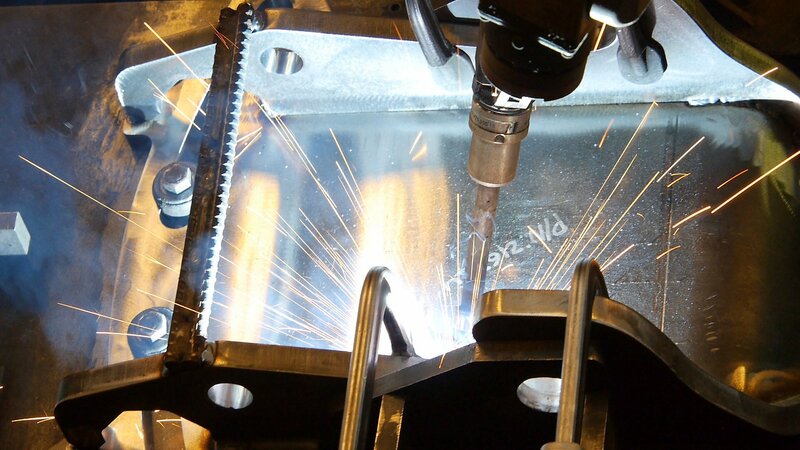 Farwest can scale your capacities and augment your supply chain through innovative services and technologies. 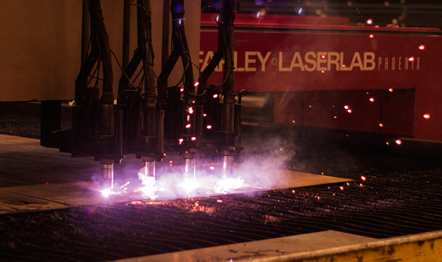 Farwest Steel has many HyDefinition Plasma machines that can cut up to 2" plate. 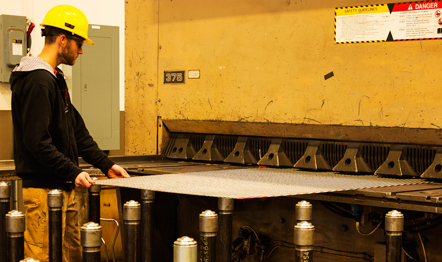 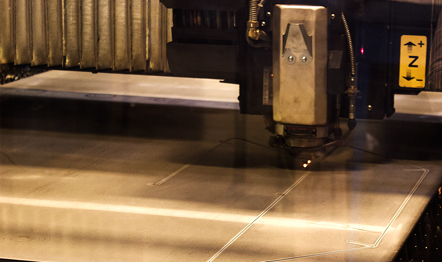 Farwest has one of the largest flat laser cutting capacities of any single service center on the West Coast. 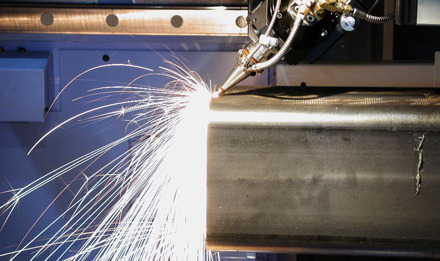 Farwest 3D Structural Laser cutting can reduce your production costs and increase quality. 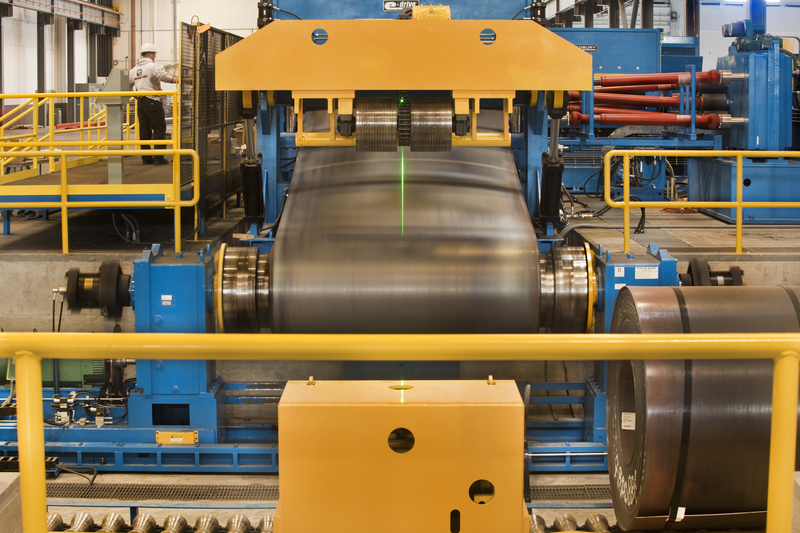 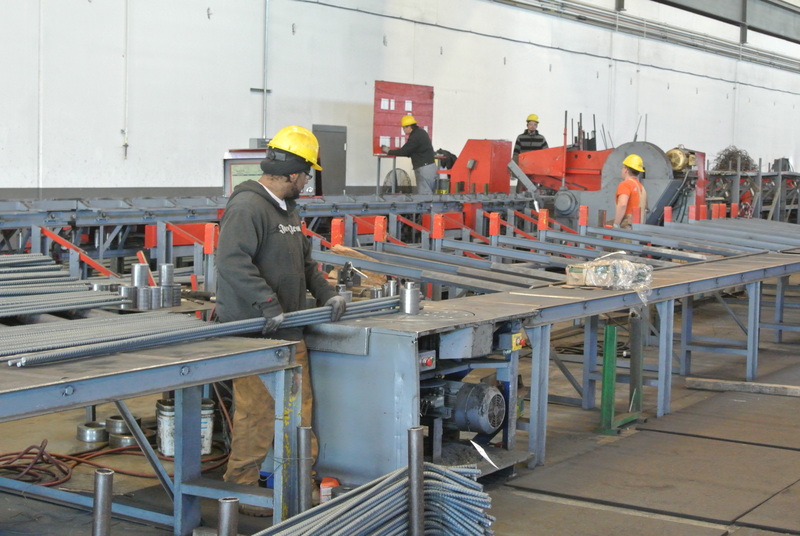 Farwest has the largest forming capacity and range of any single service center on the West Coast. 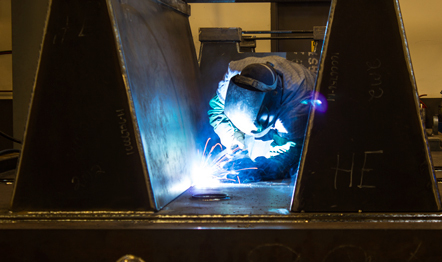 Farwest's highly skilled welders are ready to support any of your welding needs. 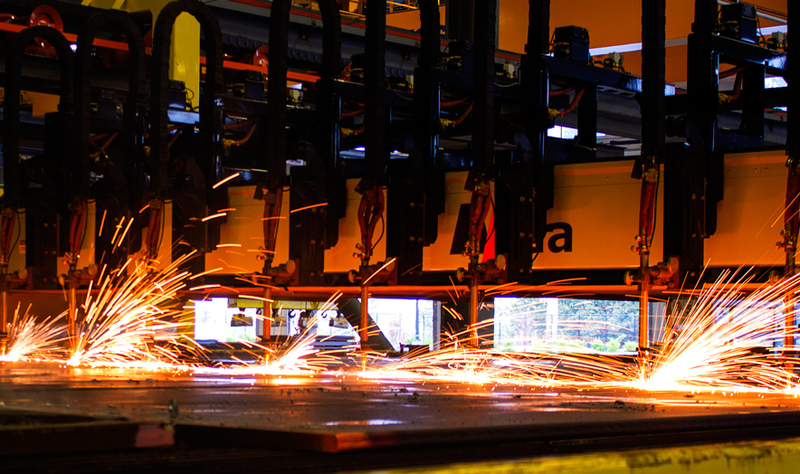 Farwest's precision robotic welders can manage large and intricate weldments for your high-volume production requirements. 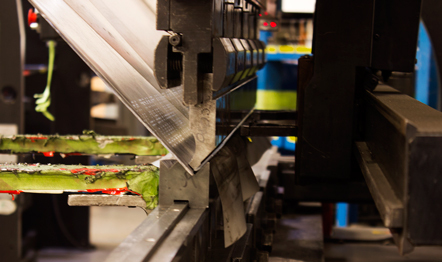 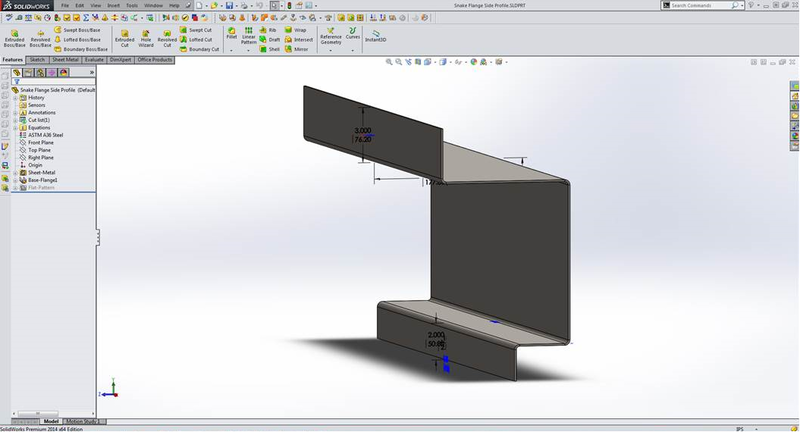 Farwest shearing services can handle your high volume demand for rectangles and gussets. 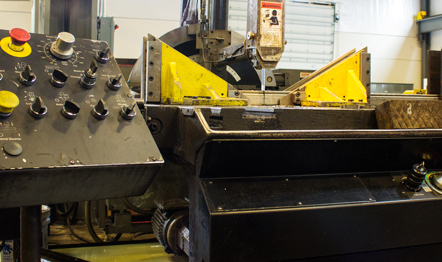 Farwest is ready to saw cut your small or large jobs, often with next day delivery. 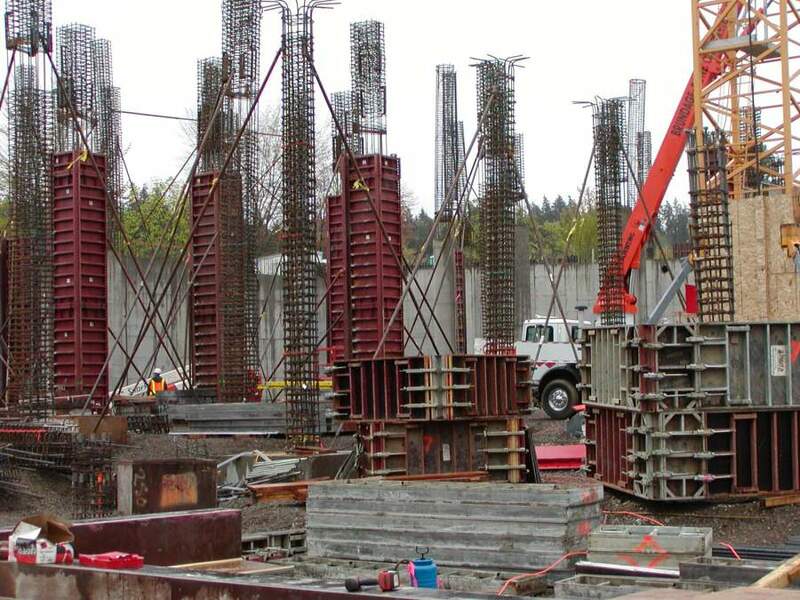 Farwest Contracting has the knowledge and expertise to take on any project large or small.